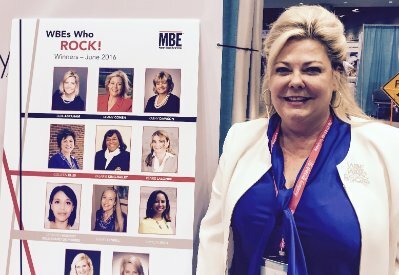 MBE’s “WBEs Who Rock!” event took award ceremonies to a new high. An energetic and celebratory event, the room was filled with some of the most successful women entrepreneurs worldwide. To name a few, Mosaic extended their global ground transportation services to get us to and from the event, and wardrobe was again sponsored by industry-leading retailer, Macy’s. Global workforce solutions provider, Artech, whose CEO, Ranjini Poddar, is featured on the current cover of MBE Magazine, provided recognition sponsorship for the event. Personally, I am boastful and proud before I win an honor, but once my name is called a wave of humility overwhelms me as I think that I am only as successful as my weakest coworker. It is always an honor to win an award among thousands of hard-working businesswomen, executives, and entrepreneurs. When we’re chosen, we breathe this sigh of relief that we’ve made it to a place that is honored and recognized. My MBE “WBEs Who Rock!” award is held with great esteem. To be chosen nationally – though there were thousands of women entrepreneur nominees in just the state of Georgia alone – is a destination I never established as one of the goals of my journey. But MBE has opened the doors to an entirely new road of opportunity. The resources, recognition, and opportunities they are giving women and minority businesses is truly commendable and certainly appreciated. This award honors Women-owned Business Enterprises, a group I cannot support and promote enough. After all, I have lived and wholeheartedly believed in the title “WBE” for more than a quarter of a century. But “WBEs Who Rock!” has another special meaning to me after experiencing the awards celebration and WBENC conference. WE — my best friends, my coworkers, and other WBEs and Supplier Diversity members – everyone there works together as a collective “WE” to make women-owned businesses “rock”. Rock on, WBEs! Thank you, MBE Magazine, you really know how to celebrate success. More importantly, you give Minority and Women Business Enterprises the opportunity to be successful. 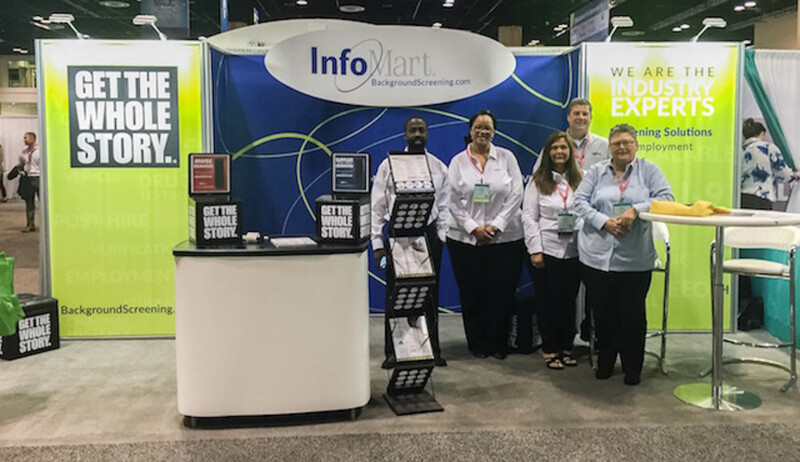 Which organizations have provided your diversity-owned business with unique opportunities? Share your successes with me on social media.